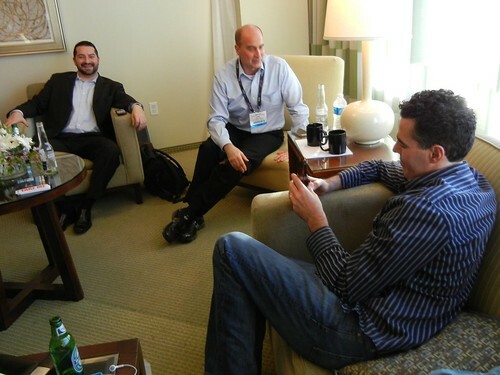 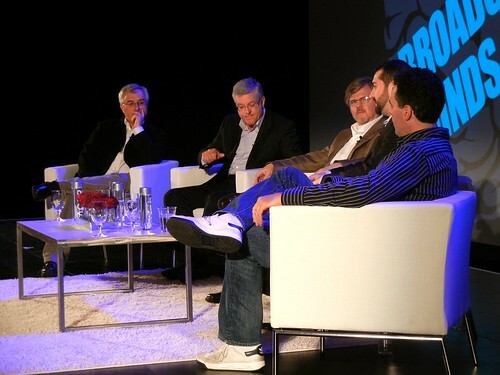 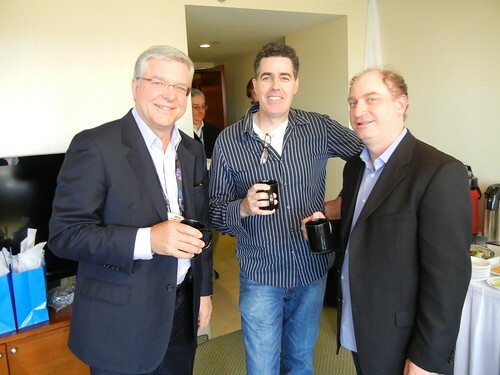 During NAB 2011, thought leaders who are changing the face of media came together for a discussion of where they see the industry going. 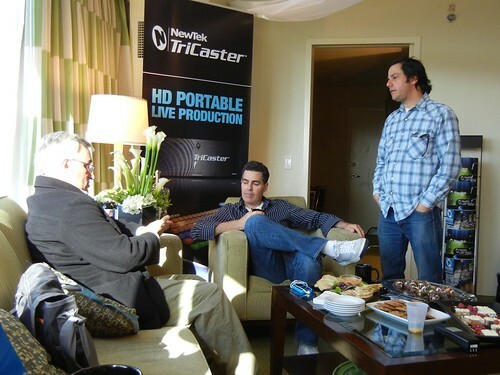 Check out this behind the scenes look of the panelists visiting in the green room and then check out the webcast. 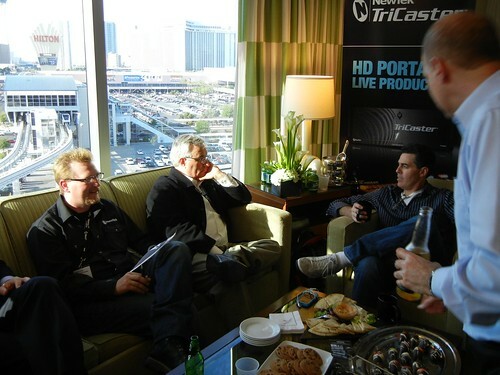 Powered by TriCaster! 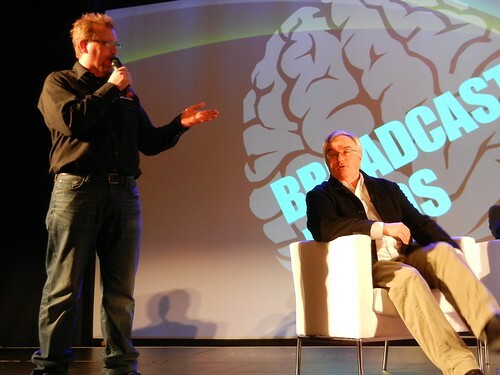 Watch the Broadcast Minds event!